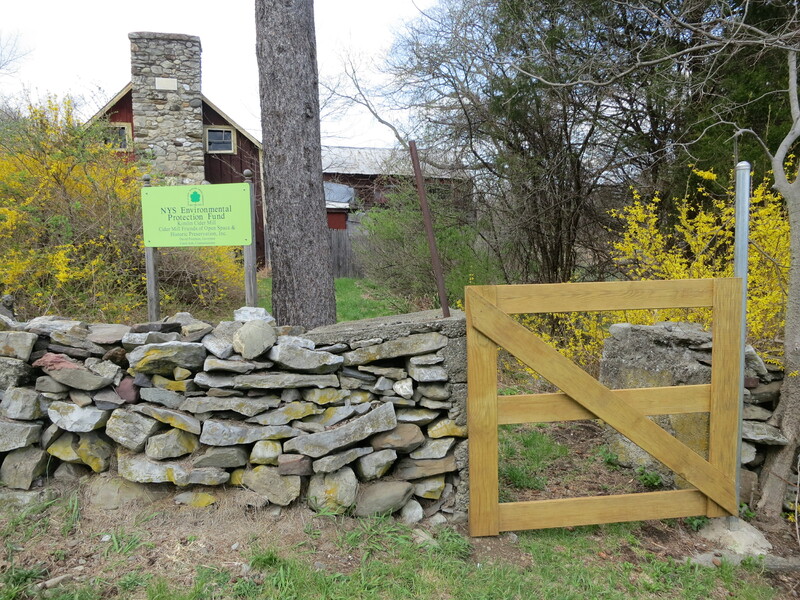 As part of an Eagle Scout project, a Boy Scout designed, created, and installed three new farm gates along the stone wall on the Mill property. 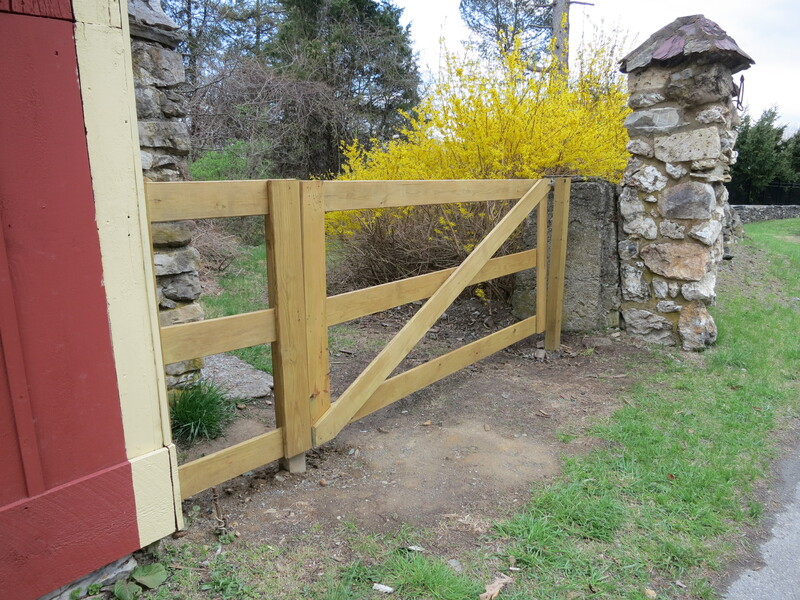 This entry was posted in Projects and tagged Eagle Scout, Gates on April 30, 2014 by cidermillfriends. A while ago a Boy Scout approached us to ask if we had any projects that he could use as his Eagle Scout project. 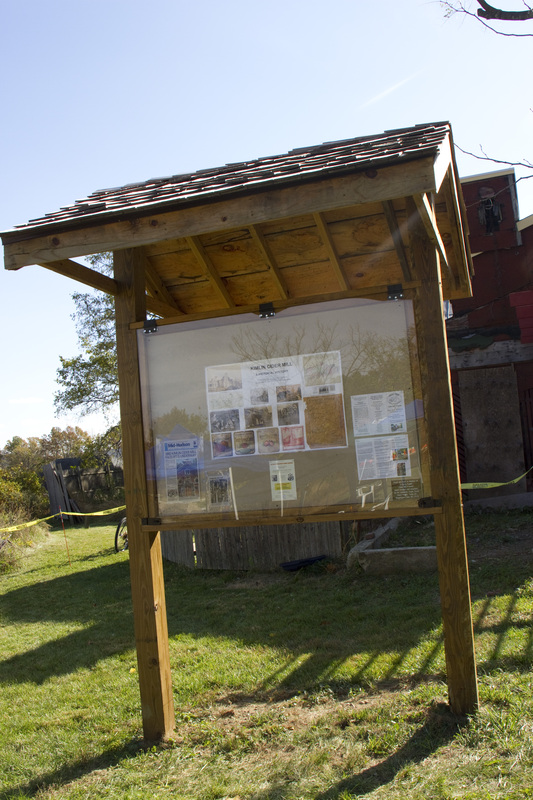 We decided on an informational kiosk to be placed near the Mill. This project was completed in October 2013. This entry was posted in Projects and tagged Eagle Scout, Kiosk on October 15, 2013 by cidermillfriends. 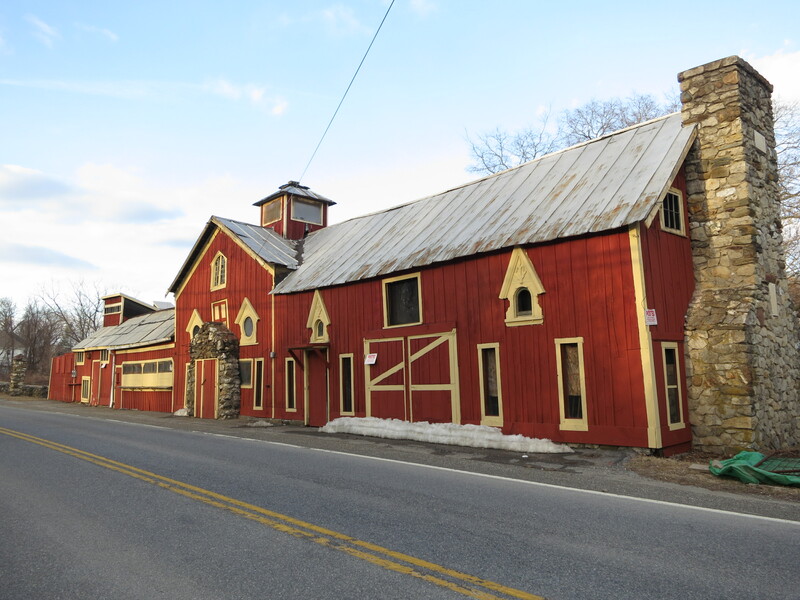 The front facade of the Mill contained some rotten wood and the paint was no longer fresh. With the help of a carpenter and numerous volunteers, the facade was given an update with some new wood boards and a fresh coat of paint. In addition, some of the doors were changed, and new plexiglass placed in the windows. This entry was posted in Projects and tagged Facade on October 1, 2013 by cidermillfriends. 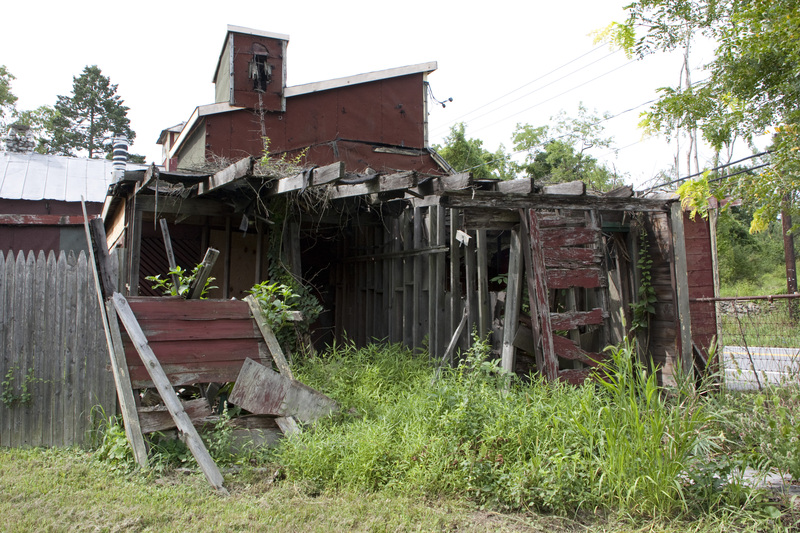 A Boy Scout’s Eagle Scout project dealt with a dilapidated shed on the north end of the Mill. 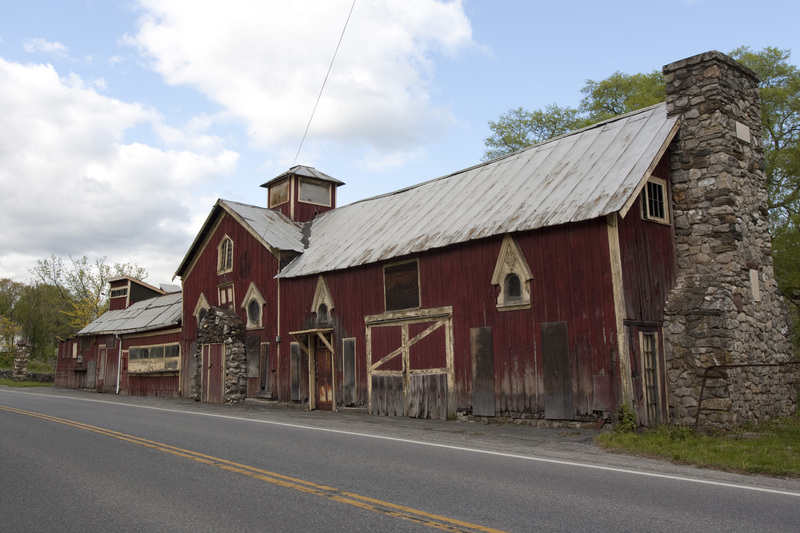 The shed was used to store apples prior to processing into cider. 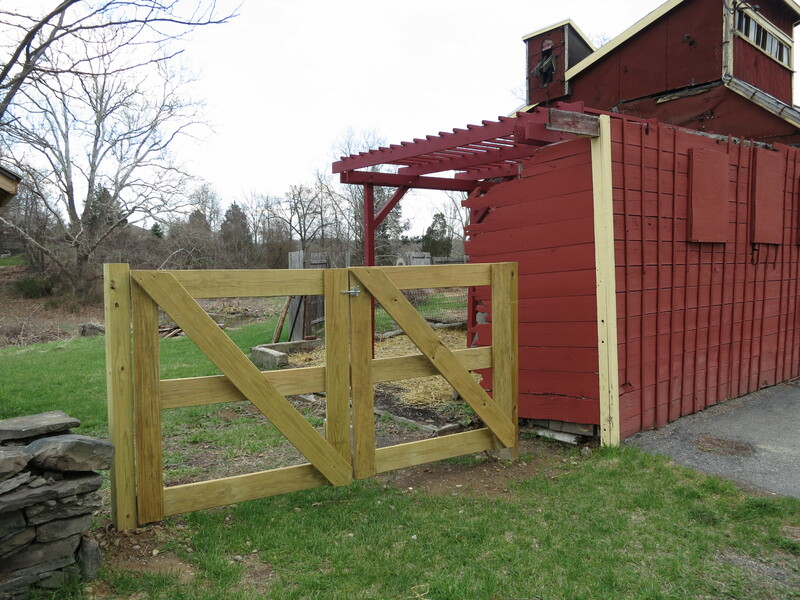 By 2012 the shed was in severe disrepair and so we removed all but the road-side wall and the Boy Scout replaced it with a pergola in the footprint of the old shed. 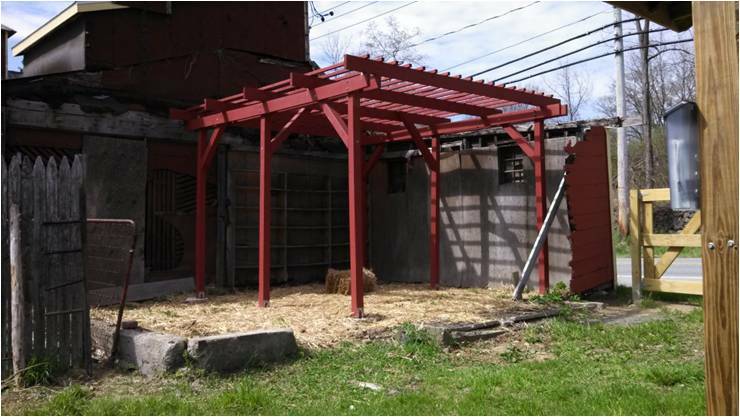 This entry was posted in Projects and tagged Eagle Scout, Pergola on August 30, 2013 by cidermillfriends.